Drain Repairs in Toronto – What To Expect? A plumber will test all of the faucets in your home to determine whether the problem is in the internal drains or the external sewer line. They’ll start from the top of your property and move to the lower floors until they identify the source of the problem. If it’s apparent that the problem exists in the main sewer line, the plumbers will inspect the system with a sewer camera. The footage captured by the camera will give the plumbers the full picture and they’ll be able to determine the true cause of the problem easily. After the thorough inspection, the plumbers will explain the problem to you in detail and provide solutions. The drainage problem is in the internal systems, the plumbers will use chemical clearing agents, drain snakes, and other such solutions to address the clog. They’ll also look for leakages and water damage and replace any cracked and broken pipes. The plumbers can dig a large trench to physically access the lines. They can dig two small trenches on either side of the damaged area and carry out trenchless repairs. They can reline the sewers to fix small cracks and damages. Expert plumbers at Dr. 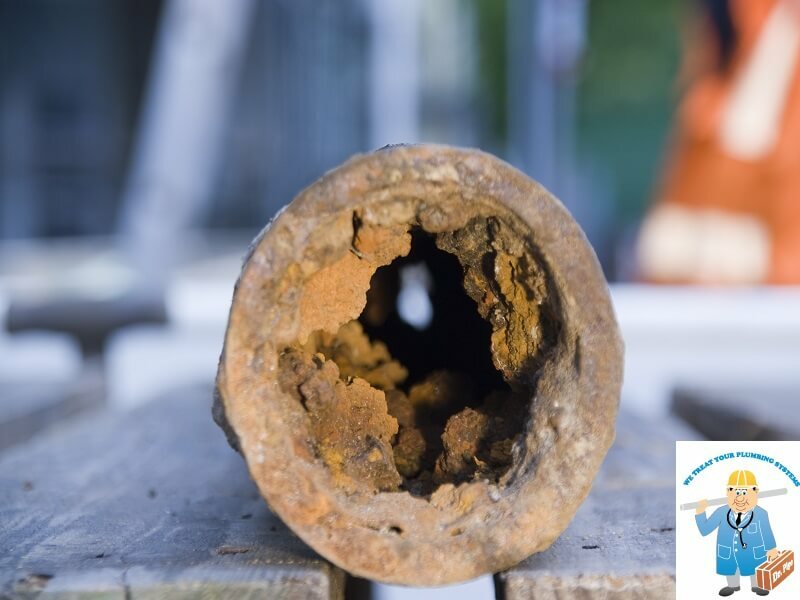 Pipe Drain and Plumbing Services will be happy to answer any questions you have so give them a call at 416 663 4777 or contact them through this form today!